Boasting the highest standards when it comes to hygiene, quality, and largest range, Addplant is your one-stop shop when it comes to portable toilet hire. 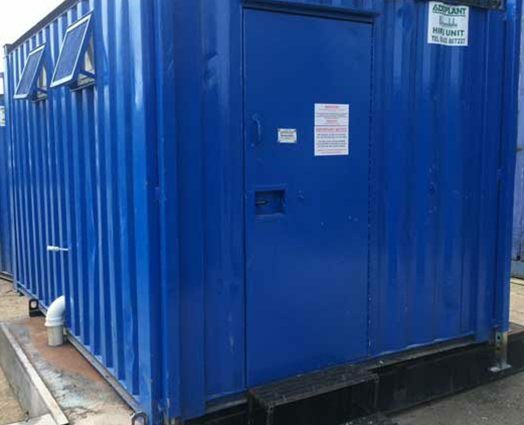 We clean and restock our units on a regular basis, and our mains toilet units offer you convenient and secure solutions when it comes to providing adequate site welfare facilities. 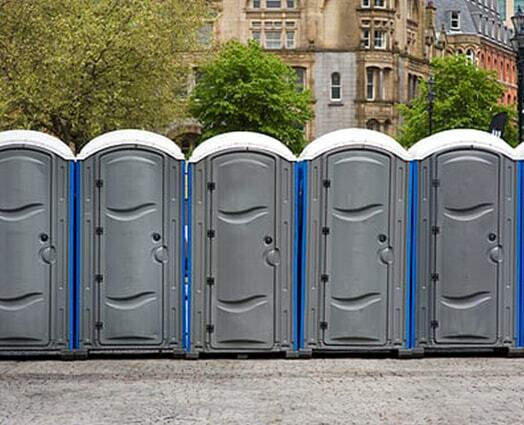 Addplant operates one of the largest fleets of individual portable toilet units in Leeds. Supplying customers for over 20 years, we have the expertise and the knowledge to know what units’ suit and support your site. We deliver all of our portable toilets to you at a time that is scheduled and convenient. 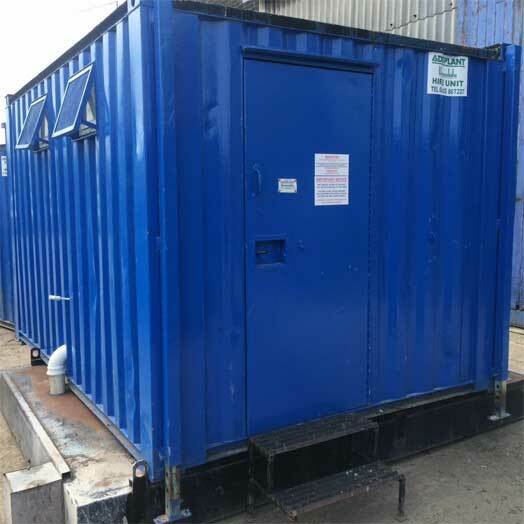 Our portable toilets are suitable when no mains water or drainage is available, AND we also have toilet units available to hire which can able connected to mains water and drainage. Big or small, based directly in Leeds or further afield, we can accommodate it all with the highest quality toilet units in the industry. 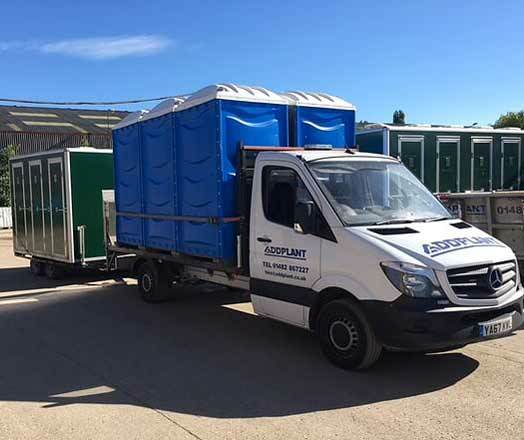 Our team is fully qualified, and we’re always on hand to put your mind at ease that when you choose Addplant, you choose the best in first-class portable toilet facilities. Don’t be at risk of breaching HSE regulations, call the professionals at Addplant, Leeds. these units provide an ideal solution if you have a larger site to take into consideration. Available in many different configurations at Addplant we have something to suit all sites. we provide all of the services and facilities you need, and our water tank hire is available with all portable units where no drainage or mains water supply is available on site. 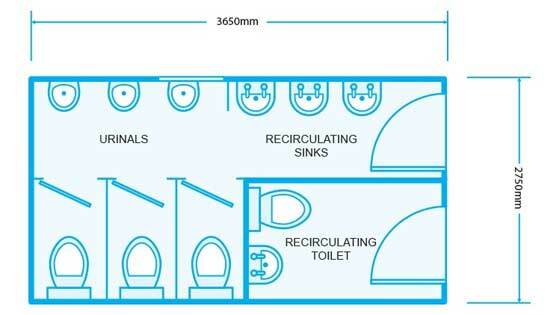 If your toilet requirements run to more than one single unit or our single units need to be supplemented with additional bigger units elsewhere on site, we have 2 +1 toilet and 3+1 toilet blocks available. No mains sewage on site? We also provide hot wash toilets – a standard portable toilet with the added benefit of a hot water sink. The unit is delivered ready for use, and as with our other portable toilets, we include a weekly service in the hire price. The unit also comes with a standard 110v connection (yellow plug) which means that once supplied with power it will provide hot washing facilities for your onsite team, keeping you compliant with HSE regulation. Our portable toilets are also available in different ranges and styles depending on the type of event you’re hosting. Don’t be put off a location because of a lack of facilities or judged due to poor facilities available. Available for weddings, birthday parties, Christmas and New Year Parties, work celebrations and more, to have your questions answered regarding our portable event toilets, click our event toilet page or call one of our team on 01482 867227, we’d be happy to help! 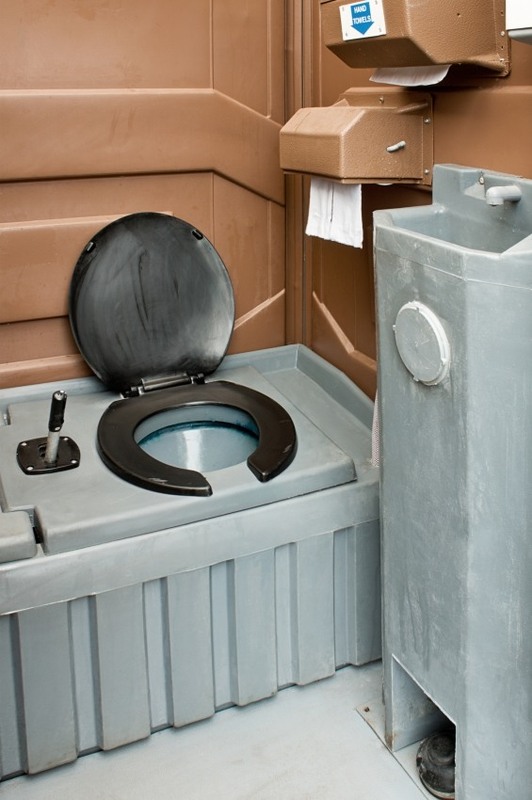 It might seem strange, but every portable toilet hire company is different. The systems and often the units can be the same, but regarding the level of customer service, terms of contract, rental agreements, prices and more – choosing the right company can be vital. Look for someone/a company who has been in business for many years — someone who is reputable and has the experience and the knowledge to support this. Fact: Addplant has been operating and serving customers throughout Leeds and Yorkshire for over 20 years. Make sure the toilets that you have delivered are clean, hygienic and serviced on a regular basis. What’s more, you also need a company who can offer you both short- and long-term rental solutions – solutions that they can provide you at the drop of a hat. 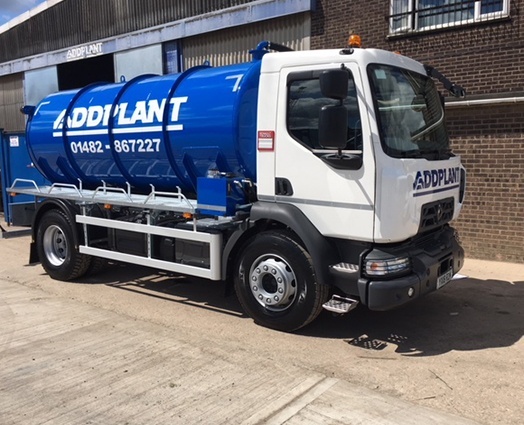 Fact: Addplant offer a range of rental options, and at any point we have ten wagons working throughout Yorkshire and the Lincolnshire region, providing all of the sanitary requirements you may need. At Addplant we don’t cut corners when it comes to quality, and we never scrimp on continually offering excellence. 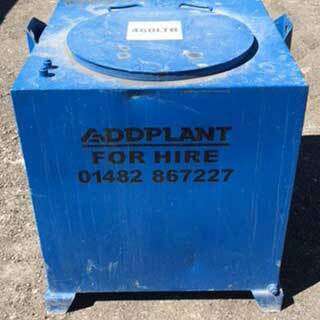 If you’re looking for a company to support you with your portable toilet units, call the team at Addplant today. Know your requirements. Knowing what size site, you have, how many people will be on site, do you need wheelchair access, etc. is information that is all needed in determining your requirements. From here you’ll be supplied with the ideal unit. Once you know your requirements think about delivery. When is convenient, when is the unit actually required and is there access and a plot set aside for assembly? Set up. Our team will be on site on the desired and scheduled delivery time, setting up the units and making sure that everything is in good working order. All toilets will be fully stocked and ready to use asap. Pick up. Depending on your rental agreement with us, we can be on site on the agreed date to collect the units from you. Ultimately, working with a reputable company means the actual process of hiring portable toilet units is easy. Addplant continues to make this process easy for our customers every time. That’s why so many customers return to us for all of their portable toilet requirements! Now is the time to call Addplant to get a quote and talk through your requirements.